Soups and Stew and Chili ...Oh MY! 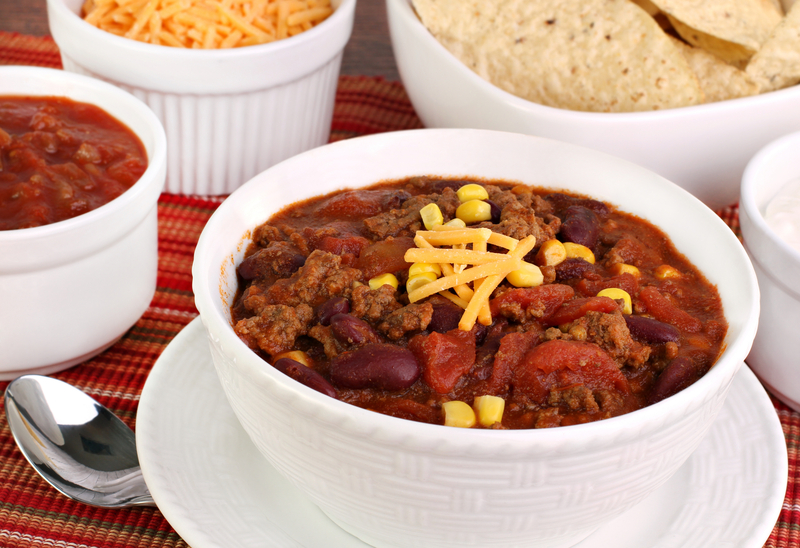 Soups, Stews, and Chili is the EASIEST and best thing to try first in our Thermal Cooker. You can make a tasty broth then add the rest of the contents of your favorite recipe to a boil for 2-4 minutes in your inner stainless steel cooking pot, then put it in your outer thermal unit to slow cook. Grandma's chicken and dumpling stew at the end of a long day is wonderful! When we are traveling on the road we keep it simple, by just whisking into our big pot of boiling water 2 packages of dry soup mix from a company like Bear Creek, and we just add a couple other fresh ingredients to spice it up. For example: We have added corn kernels and fresh Salmon to Bear Creeks Creamy Potato soup mix for a quick Salmon Chowder. Dinner in less then six minutes. We have never tried a soup or stew that we didn't like. Using your own favorite family soup recipes or one of our favorites, Soup turns out amazing every time. Remember to always follow our basic five tips for success with all of your recipes, and you will be a success! Brown Ground Beef in the bottom of your large cooking pot with the onions, drain grease. Add all the canned drained beans, puree'd tomatoes, corn, chiles, and taco seasoning,and chili powder. Bring to a boil stirring for 3-4 minutes. Put inside the thermal cooker, let cook for a minimum of two hours. Can be eaten anywhere between two and eight hours. Can be served over rice. Use black olives, corn chips, sour cream, grated cheese, green onions, and the jalapenos as toppings available to your dinner guests to pile on top as they please.